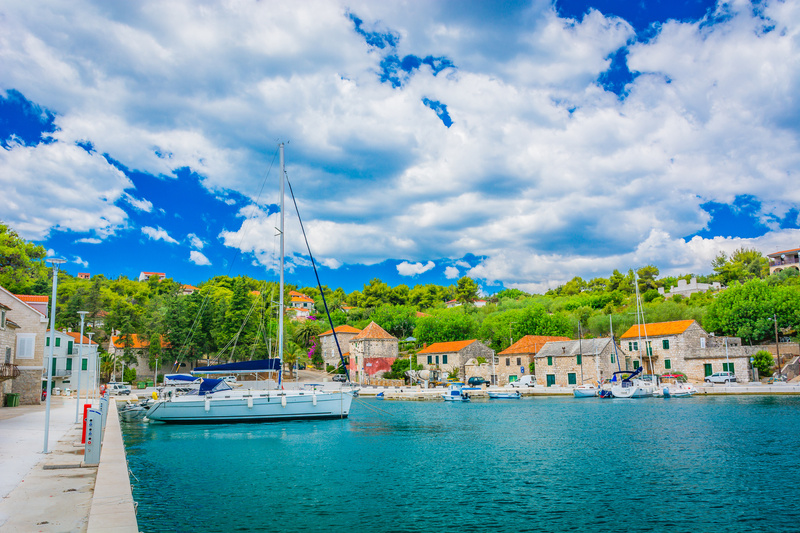 Šešula bay, situated around half a mile south of Maslinica on the island of Šolta, has always been a destination for those yachtsmen who did not find a berth in the marina in Maslinica or have just wanted to spend the night anchored. Other than by boat, visitors can come from Maslinica to Šešula by foot. It takes around ten minutes of moderate walking to reach Šešula by following the road. There is also a path alongside the coast, which is more romantic, but takes a few minutes more of your time. The third connection between Maslinica and Šešula is the gastronomic one. What does that mean? Both Maslinica and Šešula have two nice restaurants, which are unlike any other in the area. Both places even bear the same name and are run by the same people. Let us take one step at the time. The cocktail and night bar Šišmiš, established some years ago in Šešula, has grown into a fine restaurant. 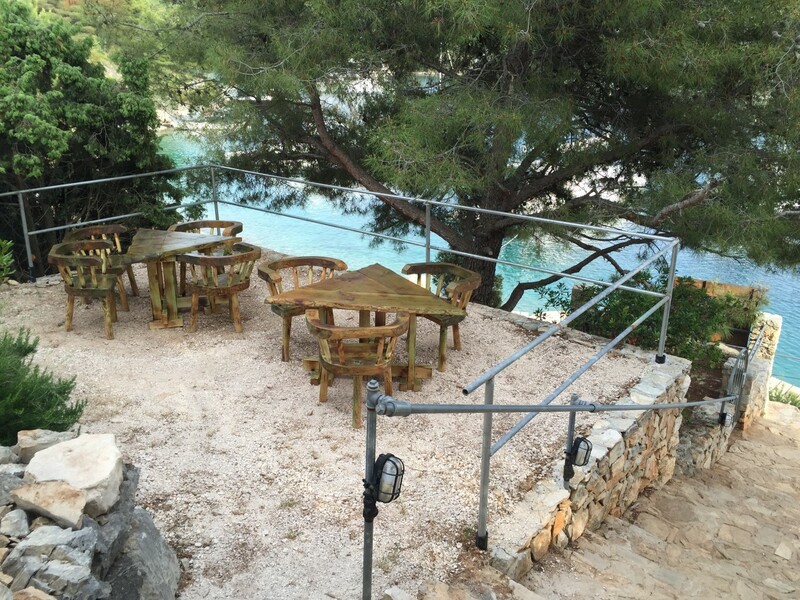 In case you plan to stay overnight in Šešula, the staff will help you catch the buoy and attach the mooring line safely to your yacht in front of the restaurant terrace, while your table will be waiting for you with a cold bottle of wine already served. Šišmiš soon garnered attention of the tourists in Maslinica and its Martinis Marchi marina, who would walk all the way to Šešula just to enjoy the excellent food menu and wine selection in Šišmiš. Because their business in Šešula started to become so successful, the owners of Šišmiš decided to offer something similar in the very centre of Maslinica. 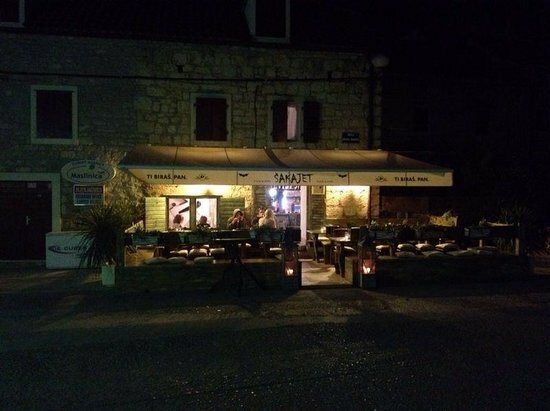 That is why they established the restaurant Šakajet in the foot of Maslinica bay. The names of the two restaurants bear the same name. “Šišmiš” in Croatian means “bat”, while “šakajet” designates the same term, only in Šolta’s ancient dialect. When preparing the menu for the restaurant, the owners first looked at what was already served in the area and then decided to offer something completely different, but basically the same. 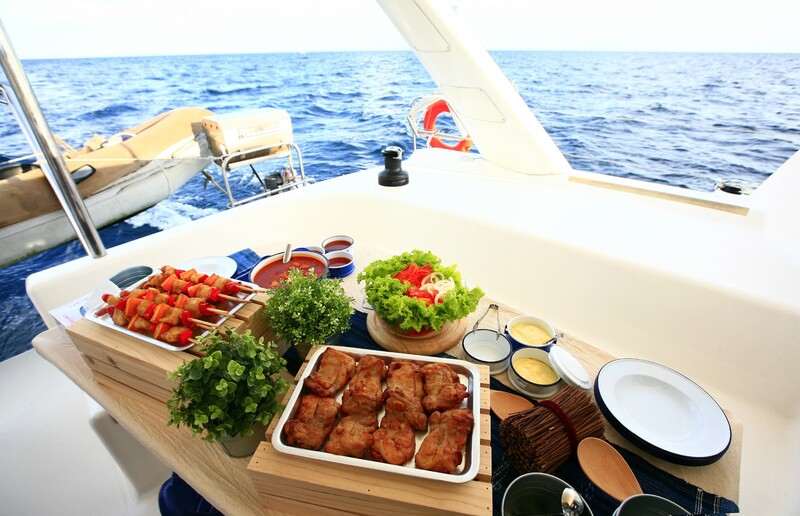 Their menu consists of very tasty and delicious meals deeply based in the Croatian (not only Dalmatian) traditional cuisine. The bases are strictly traditional, but the final product is made with a pinch of a modern chef’s imagination and daring. 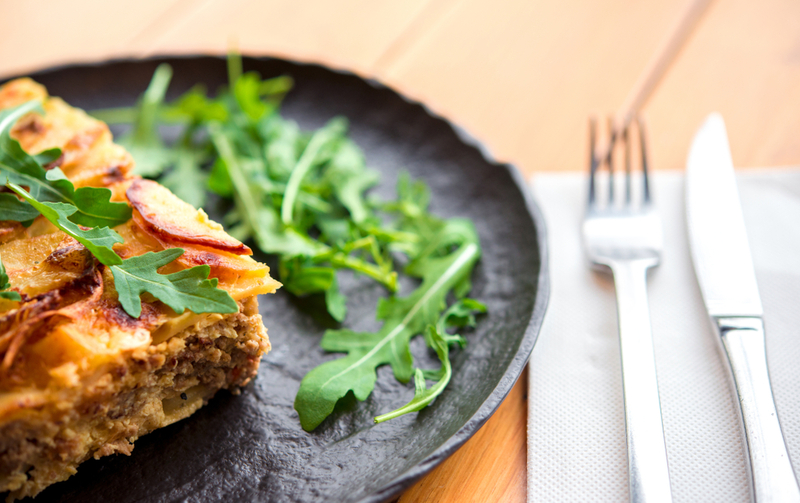 Some dishes represent the combination of the Croatian South and North in the gastronomic way, while others merge seemingly incompatible tastes. In line with the high quality of food, made of ingredients from local producers, wines are also chosen with special care, embracing the proven but not so famous Croatian winemakers. Booking in advance for both places is recommended not only because the restaurants are rather small, but because their service is so good that everybody wants to get a table there.